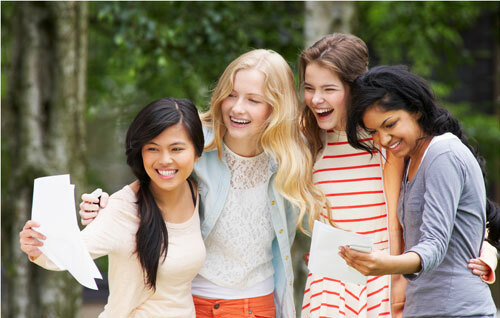 Doing better in school is a big topic for teens, but it isn’t always as easy as it sounds. 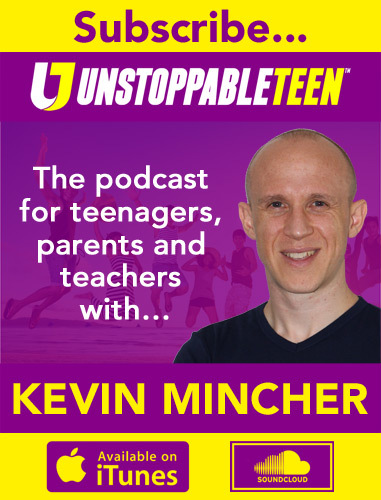 As I’ll describe in this episode of The Unstoppable Teen Podcast, sometimes hitting a nail with a hammer isn’t the best way to get the nail in the wall. In other words, spending lots of extra hours studying might be the obvious solution if you’ve fallen behind in a class, but that doesn’t mean it’s the most effective way to improve your grades. Of course, poor school results can be a problem when it comes to jobs and careers today because education is a key to success. But it’s important to remember that real education extends far beyond the classroom and involves a commitment to lifelong learning too. The world is constantly changing and evolving – we need to be aware of that so we can keep ourselves informed and ahead of the competition. There’s a strong correlation between this mindset and the surprising piece of grade-boosting research I explore in this episode. It turns out that improving your grades often has less to do with extra time studying the national curriculum, and more to do with understanding a bigger picture. Click on the player above to listen now! 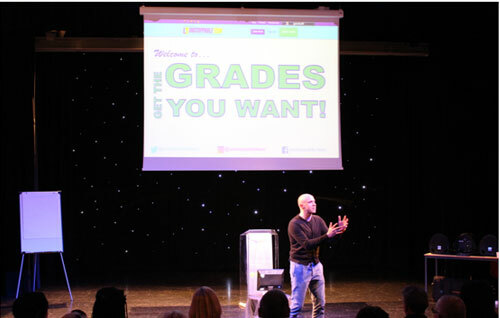 Would you like Kevin to share his grade-boosting strategies in your school? Kevin has delivered over 1000 performance-coaching seminars in 250+ schools, colleges and universities. To make a booking please call (UK) 0845 834 0848. Your name and email address will NOT be published on our website. We only need this information to avoid spam and abusive posts. Want to ask Kevin a question? Got an inspiring story you want to share?